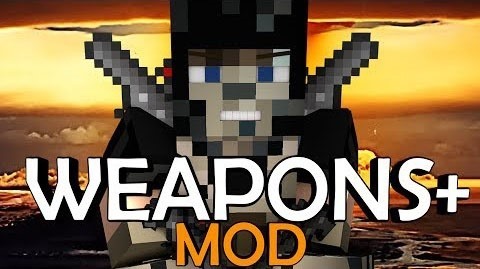 This mod adds a lot of new weapons to the game, such as guns, swords, and more. Destroy buildings, even whole biomes with this mod! All guns have 3D Item Renderers and Models! This mod also uses 32×32 textures.